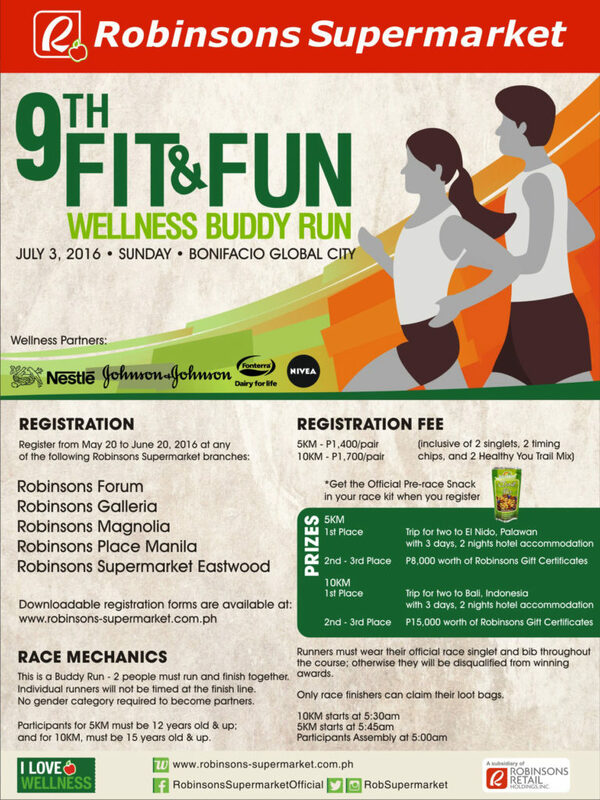 robinsons supermarket | Badudets Everything Nice! 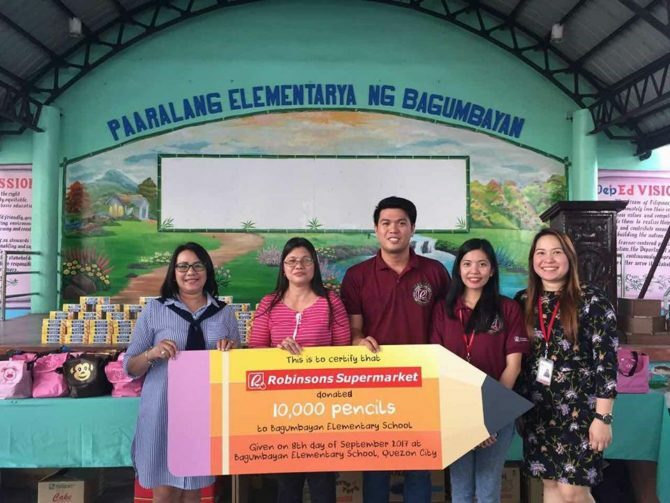 Cupcakes make life colorful and sweeter—this rings true for many, especially for the Grade 1 students and teachers of Bagumbayan Elementary School who received 10,000 pencils from Robinsons Supermarket. The school is just one of 120 public schools nationwide that received pencil donations from the brand, through its annual “Cupcake Craze” promo. Robinsons Supermarket executives present a certificate for the 10,000 pencil donation to Bagumbayan Elementary School principal Dr. Salve (leftmost). The culminating event for the Lady’s Choice Bags of Hope happened last month at Robinsons Magnolia. 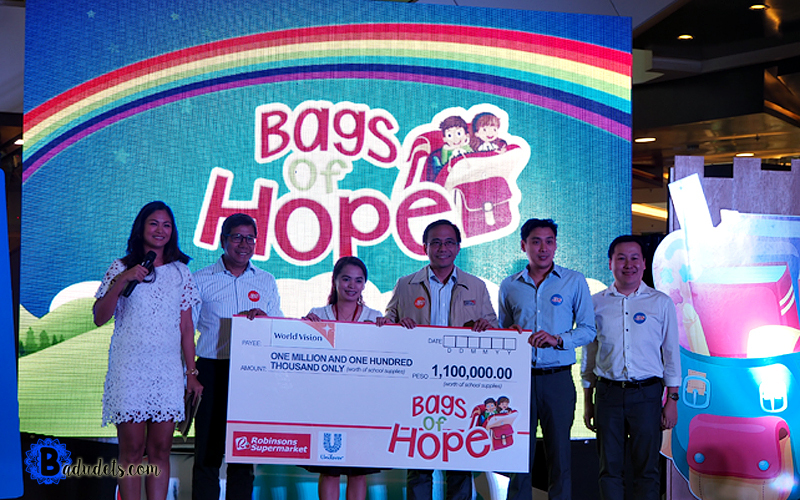 The 9th year of Bags of Hope was a good run because they were able to donate Php 1.1 Million pesos worth of school supplies that benefited 15,000 students from World Vision-assisted communities. Beneficiaries can now go to school equipped with what they need to learn.